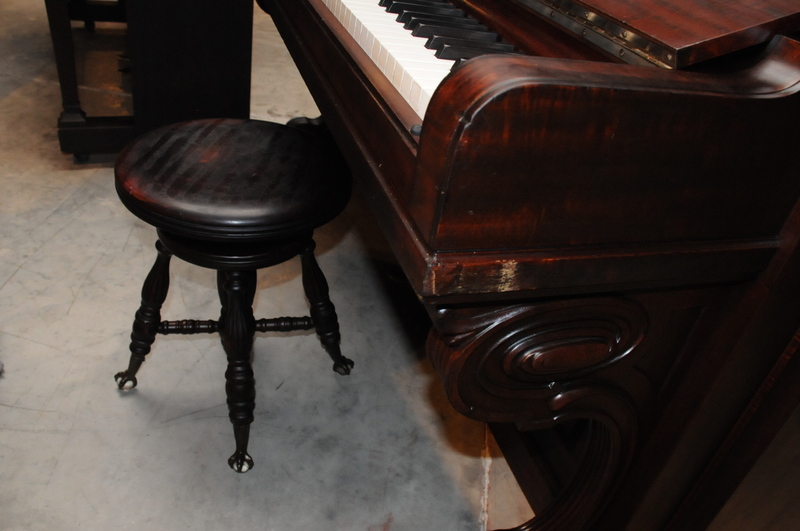 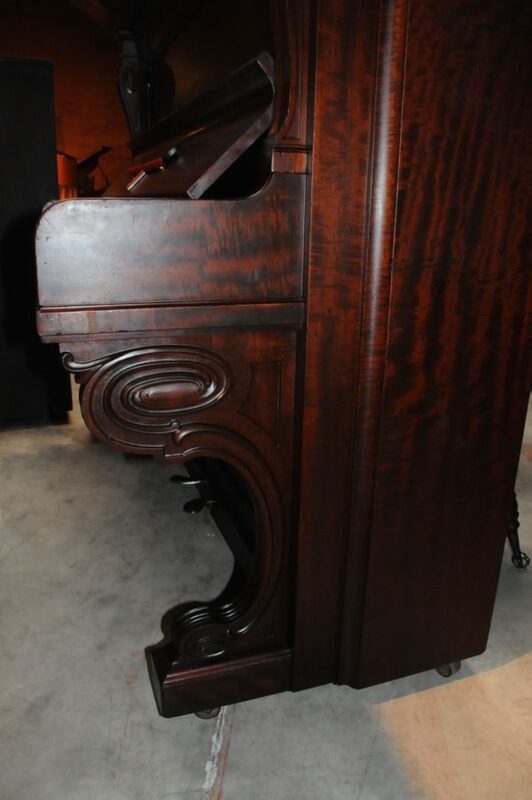 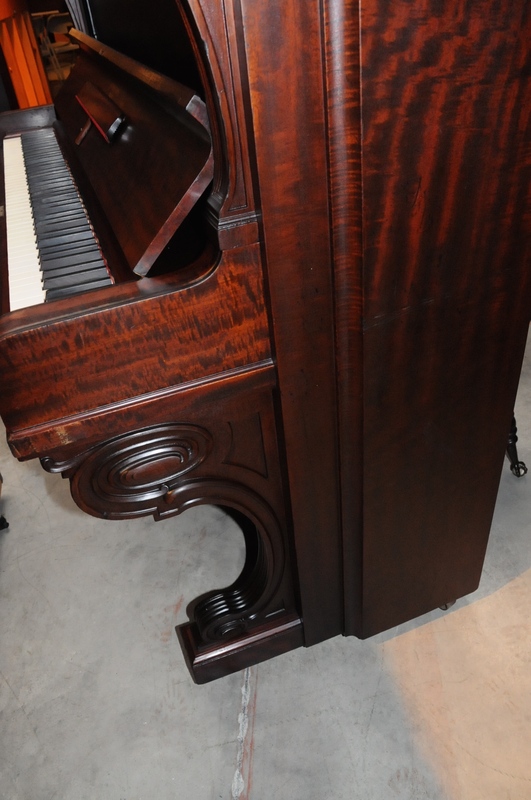 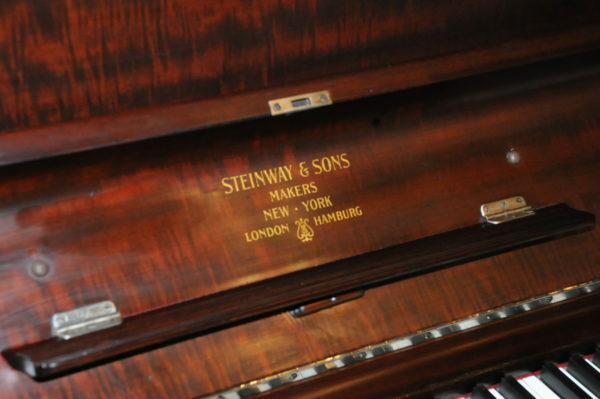 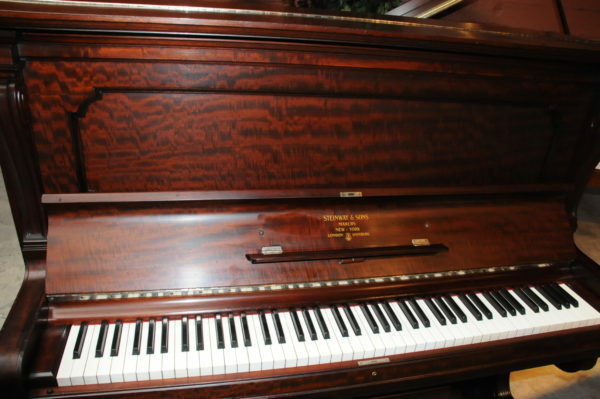 This Steinway vintage upright is in the mahogany satin finish with special carving on the legs and very unique cabinet design. 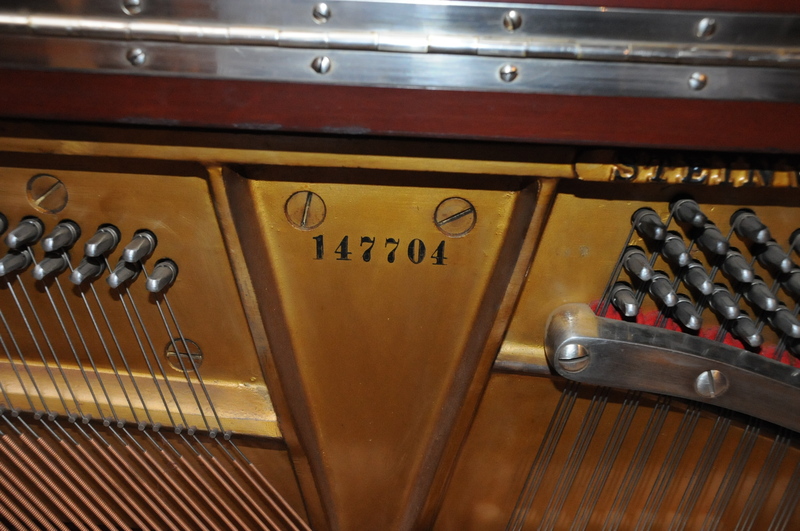 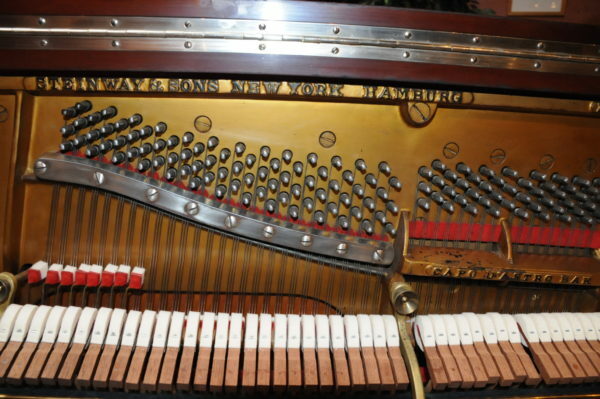 it is handcrafted in New York in 1910 with serial number 147704. 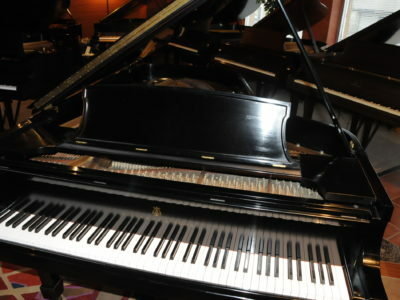 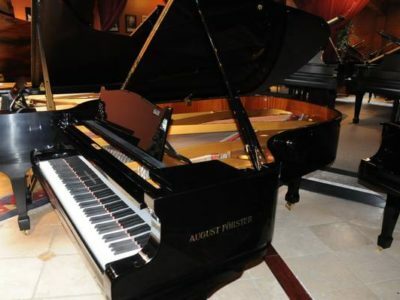 It has the Steinway sound mellow and dynamic, the action is responsive and very easy to play and control. 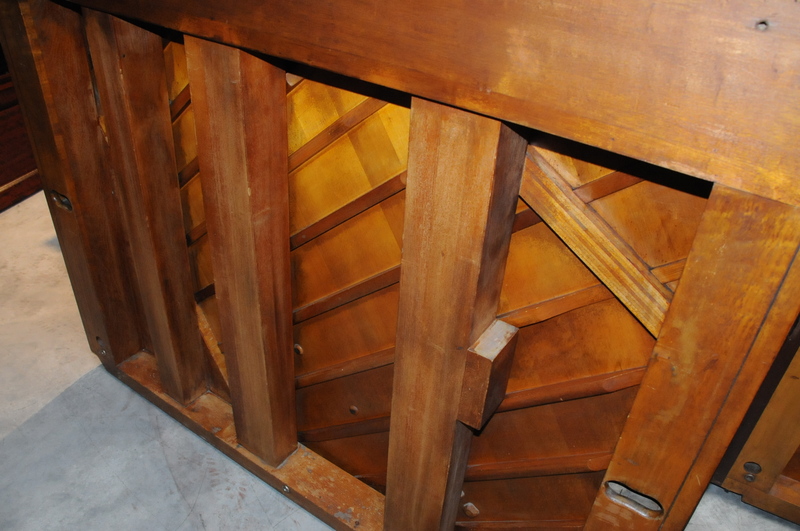 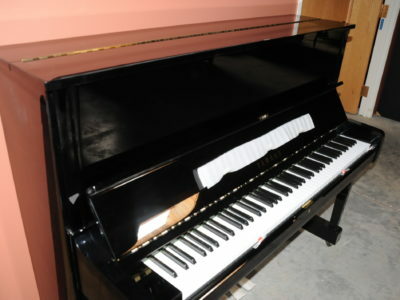 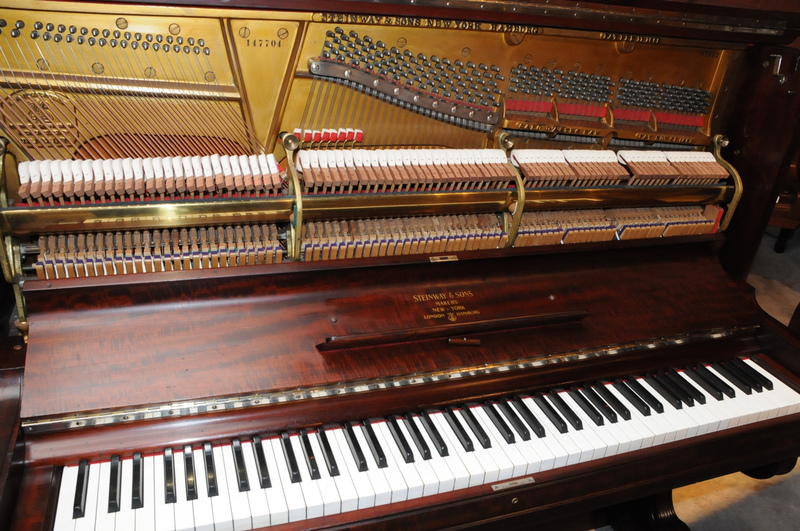 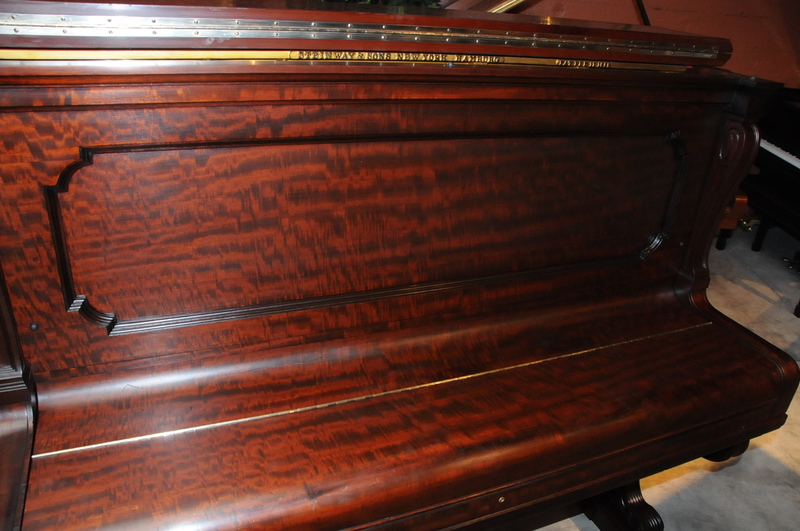 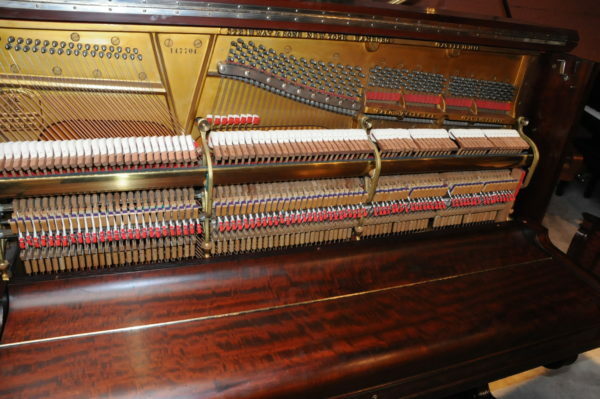 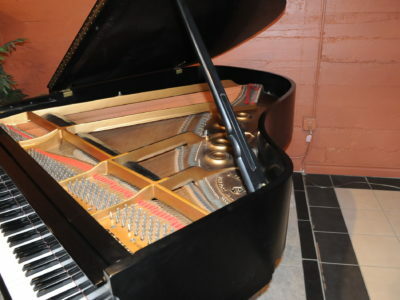 This piano has been service recently with action regulation, hammer filing, cabinet stain and polish and tuning.